Employer's Guide to Supporting Women's Role in the Workplace March Madness in the Workplace: Boosting Morale or Legal Nightmare? 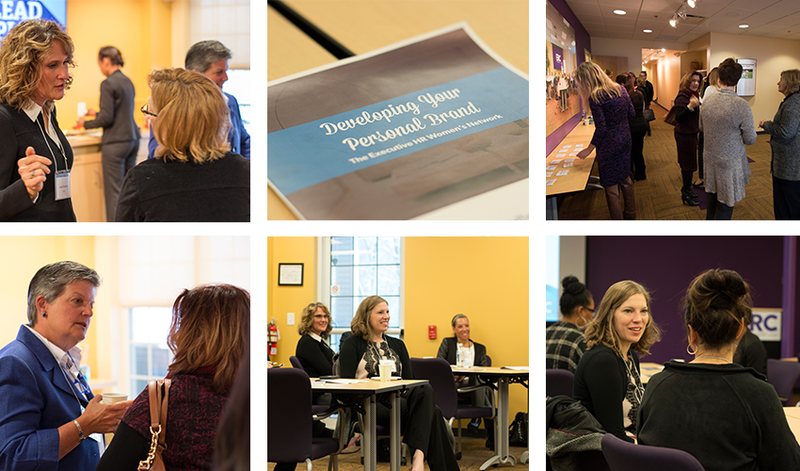 In 2016 ERC hosted the Executive HR Women’s Network for a program on Personal Branding. Over 30 executive-level HR women gathered for networking and interactive dialogue facilitated by ERC. Celebrating their 10th year, the Network was founded by Carmella Calta and SueAnn Naso of Staffing Solutions. The network gathers several times annually to promote professional development, address relevant HR issues and topics, and offer opportunities to network with other women in HR. For additional information about the Executive HR Women's Network events, visit their website.